Should I apply for the NNPC/Total Undergraduate Scholarship scheme? Yes, if you meet the requirements for the scholarship award, complete the application form accessible from online application link inside the scholarship advert. Click Here and follow the application flow. You will need an active email address as well as a mobile phone to register and account and complete your application. Can I apply through the Representative in my university or hometown? No. This application is strictly online. No. After the deadline, the portal closes and no applications will be received. Do I need to make any payment to facilitate my application? This scholarship scheme is strictly based on merit and the selection criteria. You should not to patronize anyone by cash or kind. This award is strictly based on merit and meeting the award criteria. When is the deadline for the scholarship application? The application deadline is xxth Month, 20XX. Students are encouraged to submit their applications well in advance of the deadline. Can I save my application and continue later? Can I make changes in my application? Yes, as long as you have not submitted the application. Who is eligible for the NNPC/Total Undergraduate Scholarship scheme? Full time 100 level and 200 level Nigerian students in any Nigerian university. If I am a beneficiary of scholarship scheme from an International or National Oil and Gas Company, should I still apply? No. You are not eligible to apply for this scholarship scheme. Each undergraduate is expected to benefit from only one scholarship scheme. Current beneficiaries of International Oil and Gas scholarship schemes are expected to benefit from only one scholarship scheme. 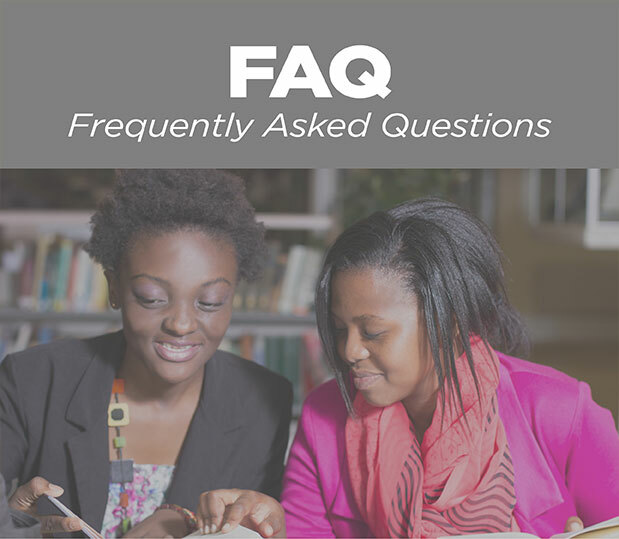 What course of study are eligible to receive the scholarship award? All undergraduates in 100 and 200 levels are qualified irrespective of the course they are studying. No. There is no age restriction. Will I receive a confirmation of the receipt of my application? Yes you will. An automated email acknowledging the receipt of your application will be sent to you once you submit your online application form. Only applicants who successfully meet selection criteria will be contacted for the selection test. When you successfully submit your application online, you will receive an onscreen confirmation. You will also receive an automatic email confirmation. As your email provider may see this confirmation email as spam, please check your junk or spam folder for an email sent by info@scholarships.totalcsredu.com. On your profile dashboard, it will also indicate if your application has been successfully submitted. How do I know that my application is successful? Only shortlisted candidates who meet set criteria would be contacted and invited to the selection test. Can I amend my application after submitting? No. You will not be able to amend your applications after submission. Carefully review your application at the “review application” step before submitting. What happens after the selection test. Would I be contacted? Only candidates who were successful at the selection test would be contacted. First Year result showing CGPA. Can I upload my documents later? Yes. You can upload your documents at a later time. You cannot submit your application until you have successfully uploaded all required documents. Where can I upload my passport photograph and other required documents? You can do this as you progress in the application by clicking on the tab “upload”. You can also return at a later time to upload all the documents. Click on the tab “Passport Photograph” and upload your passport in JPEG format, not larger than 200KB in size. To upload other documents, click on the tab“Documents” select appropriate document from the drop down list and upload. What is the maximum size and image format of passport photograph and other required documents? Each document size should not be more than 200KB and the image format for your pass-port must be in JPEG, other files must be in PDF. Can I upload my documents after the deadline? No. After the deadline, the portal closes and no applications or document upload will be possible. Can I send the documents by fax or email? How do I setup user account? Visit the register page to register and setup your account. What do I require to setup my user account? You will require your functional email address to be able to setup your user account successfully. How can I get my email verification? Your email verification will be sent to your email address. You are required to click on it to verify your email address to continue the application. I have not received the verification email? Every applicant who follows the instructions in the ‘How To’ page correctly will receive the verification email. Please check your spam folder too for the email. What happens if I lose my phone number or email address? Ensure your email address remains active throughout the process as this will be the only means of contacting you.